Established in 1984 and based out of Chagrin Falls Ohio, Valley Painting has been servicing the Chagrin Valley and surrounding areas with one thing in mind: to complete a quality job at a fair price using our years of experience and the best quality materials. We change as the market and the products change. We adapt to better ways of doing our job as well as constantly learning and informing our clients about the process, new technologies, and products. We have adjusted to the new EPA Low VOC rules and regulations regarding oil based materials. 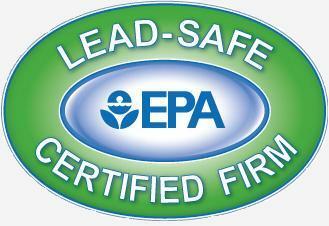 We are also trained and certified in the EPA's new regulations regarding lead based paint. Visit our facebook page for more images of our work. 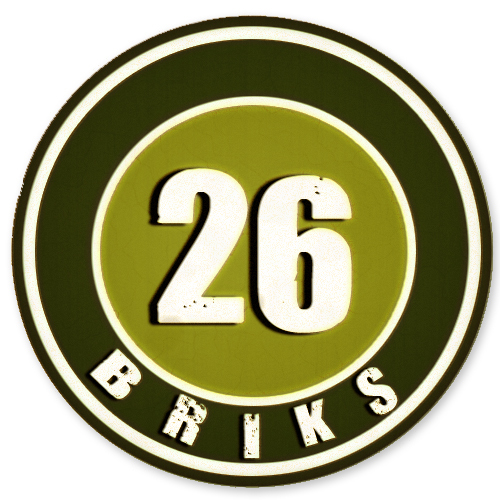 We GO GREEN! We use Low VOC Materials when requested or spec'd. We practice smart recycling techniques to reduce waste that is often associated with contracting projects, which in turn benefits our environment. Â Valley Painting is an Eco-Friendly painting company. We now have our own 45 foot lift! This allows us to reach more difficult heights for all your exterior needs!